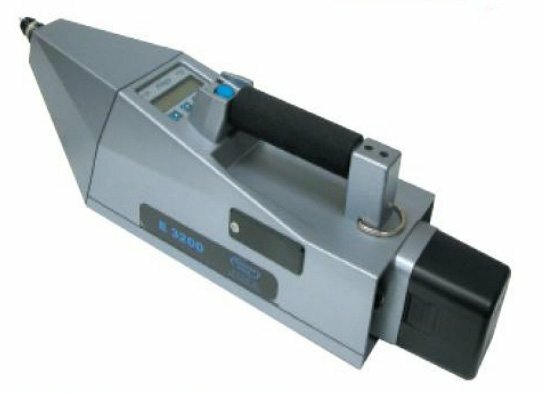 E3200 is the world's lightest and most rugged portable trace explosives detector based on Luminol Chemilux (chemiluminescence). This can detect homemade, military and commercial explosives, ICAO taggants, plastics, amonimum nitrate, black powder, andother nitrates, specially liquid and powder bomb mixes, TATP and other related peroxides. It starts processing samples immediately and gives results in seconds.